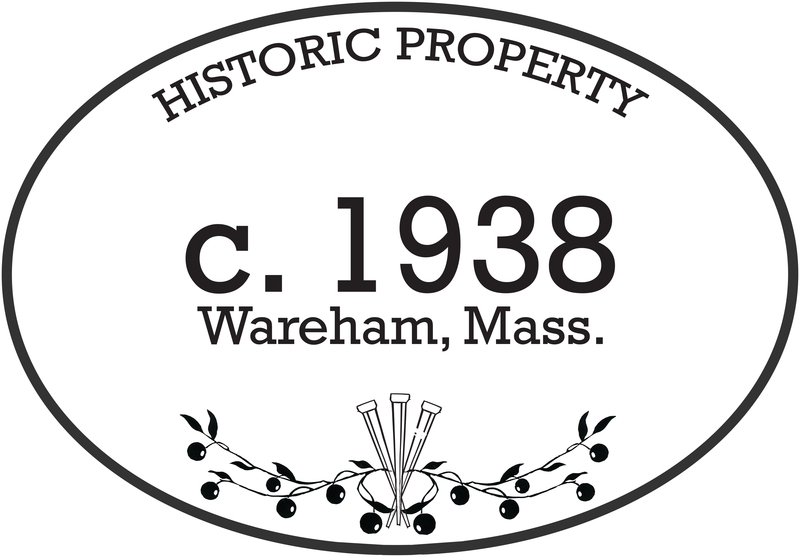 The Wareham Historical Society, in association with the Wareham Historical Commission, is offering residents an opportunity to purchase a customized plaque for $60.00 as part of the Commission’s town-wide effort to recognize historic and architecturally significant buildings and/or structures. 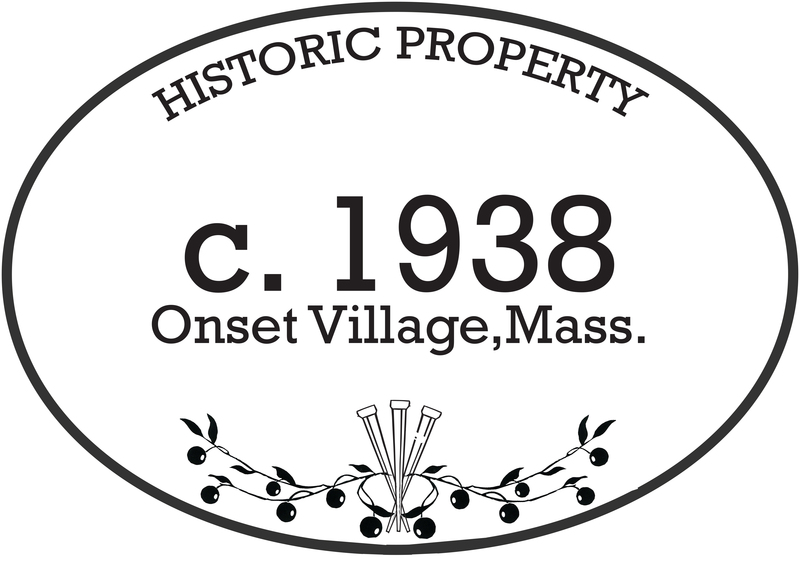 The plaque enhances the appearance of Wareham’s older properties and residences. The plaque is made of a resin-like material and measures 9″ x 13″ with pre-drilled holes. It has a white background with black lettering which graphically communicates the date of the building / structure. A picture is available to view on our website. The property owner is responsible for installation and no hardware is provided. Click here for your printable application.